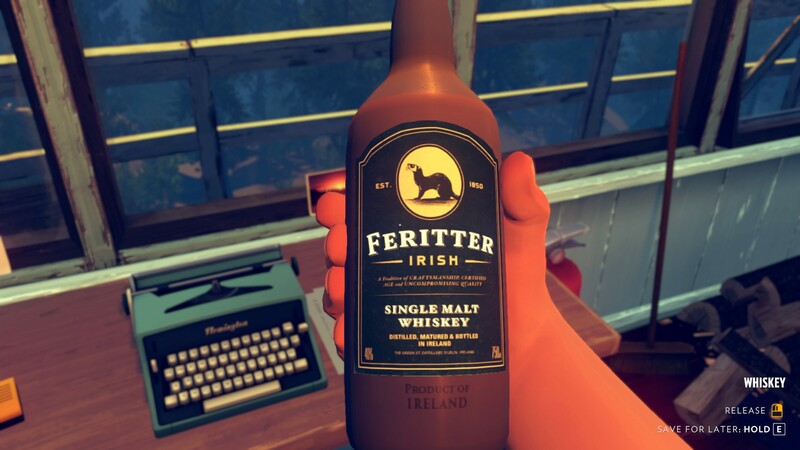 Storytelling and games have a troubled relationship with each other. 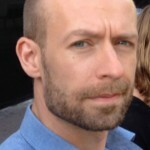 Telling a lovingly crafted, intricate story requires that control is firmly in the hands of the teller, while games require a certain amount of control to go to the player. Or at least the illusion of control. 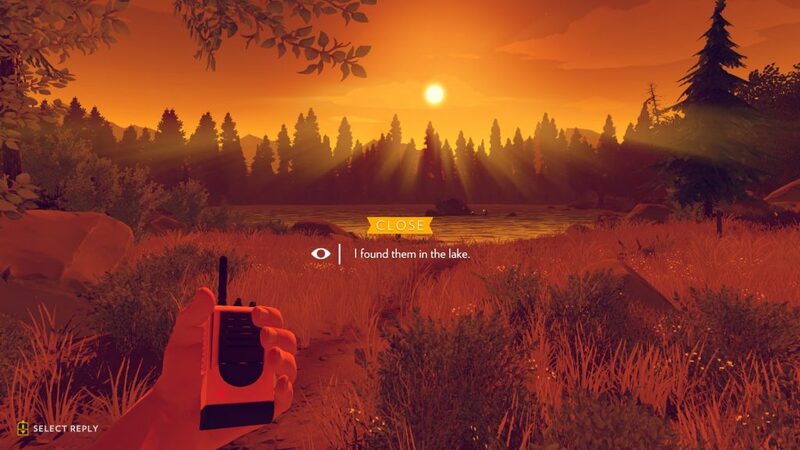 Firewatch allows players to shape their alter-ego a little, to mold him in subtle ways by filling in some of his backstory and by choosing responses in conversations. But you don’t really influence the flow or the outcome of the story. That is not necessarily a bad thing, but you do come away thinking this would have worked just as well or better as a movie. It is 1989. You are Henry, a man who has fled from an emotionally complicated situation to a forest in Wyoming to become a fire lookout. He spends his days there writing, trekking around and talking over a hand-held radio to Delilah, his supervisor. Strange things start to happen and Henry is drawn into a mystery. The biggest attractions here are the environment and the conversations between Henry and Delilah. The voice-acting is great and the two characters have an appealing, dry sense of humor. The forest is abstracted but this adds to the sense of isolation Henry feels, as everything looks a little unworldly. Brief glimpses you get of people in this world threaten to break immersion because they look cartoony in a way at odds with the rest of the art style. 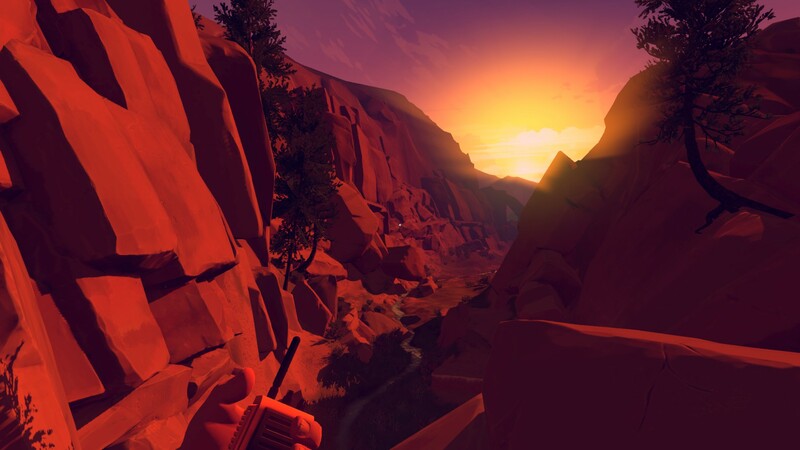 Traversing the forest is mildly entertaining, but path-finding can be tricky and the slow pace at which Henry moves – even when ‘running’ – is maddening. This is especially annoying because there is quite a bit of backtracking – you walk the same routes a handful of times. I understand that the mellow walking speed was implemented to give space to the conversations, but it seems that even at a more brisk pace there would have been plenty of time for the characters to get all their words out. This particular frustration seems to be a recurring issue with story-heavy games like this that mostly just have you walking around. Soaking in the atmosphere is well and good, but putting the brakes on a player is not the best solution. The central mystery is a disappointment in the end, leading to a shrug rather than your mind being blown. The journey is the main event, not the destination. What is nice about the ending however is that it doesn’t wrap things up too neatly. The story doesn’t stop at the credits and it seems easy to imagine the characters going on with their lives and on to adventures new. 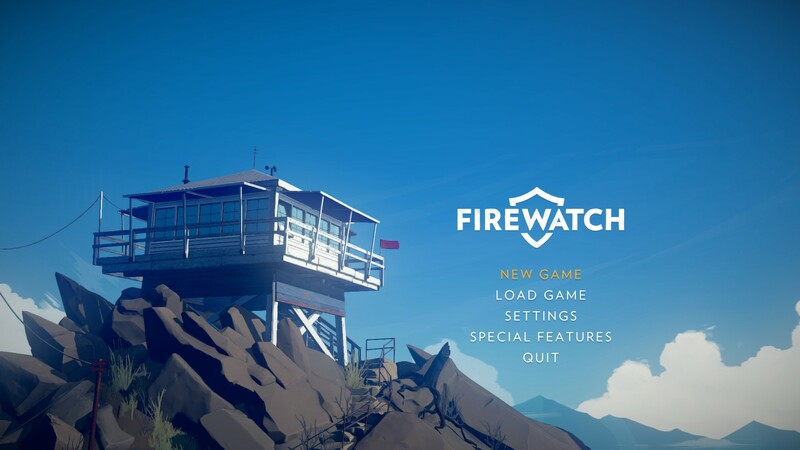 Firewatch has an interesting story that may have been better told in a different medium. As it stands, the gameplay elements will not be too fondly remembered but the game does deliver two characters who will stick in your mind.